Pawan Kalyan has always been a demigod for the youth and masses and these days the mania is more. And it is not just about the regular crowds, even those who are part of film industry tend to follow him as an inspiration. 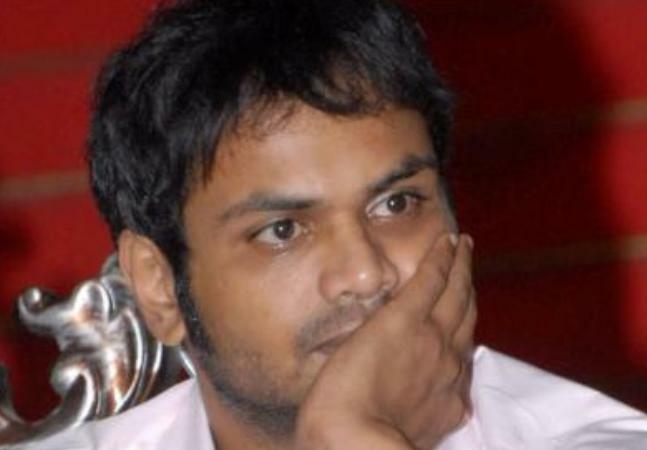 The latest to join that list is Manchu Manoj after Navdeep and Nitin. Though he is a man of very individualistic nature, he made an interesting analysis. Recently Manoj was sharing his thoughts when he reportedly mentioned that he loves the power star very much. It is not out of craze but because of the personal character of Pawan Kalyan and also the characters in the films he does. Manoj reportedly added that Pawan is a very straightforward man. To add to it, Manoj reportedly stated that even he is also like that and feels connected more due to that. The entire Tollywood and the Telugu audience is eager to see how the songs of Pawan’s new film ‘Attarintiki Daredi’ is and even Manoj has reportedly conveyed his wholehearted wishes.